Emily’s professional background includes over 25 years in higher education administration. Throughout her career, Emily has been responsible for developing, implementing, and evaluating initiatives designed to increase student academic success and satisfaction with the college environment. 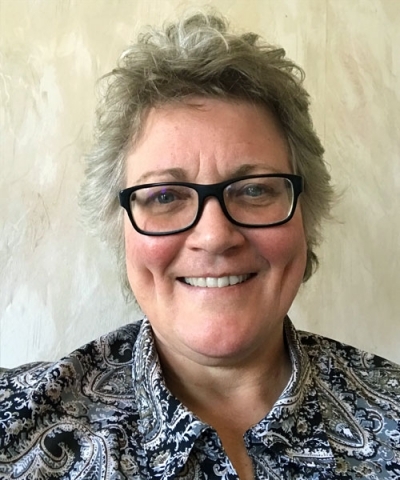 She has developed numerous professional training series for faculty and staff, and has worked with community organizations to help create staff development and training programs. Emily completed her Bachelor’s degree at Westminster College, her Master’s at Kent State University, and her Doctorate at the University of Pittsburgh.